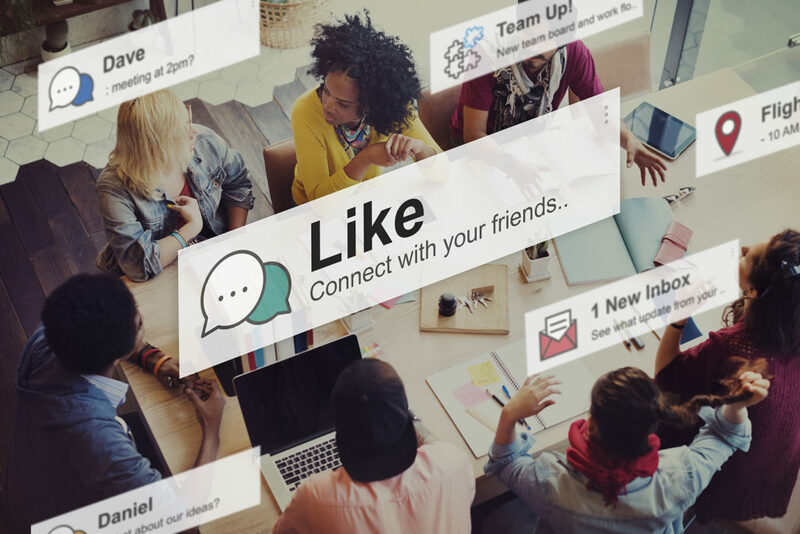 In the age of technology where most people look to the internet first for information on local businesses, one of the best ways to attract new customers and build brand recognition in through social media marketing. Social media itself incorporates a wide variety of sites used for a number of social actions. Twitter shares short messages or updates, Facebook is a full-blown social networking site and Google+ is a consumer review site, just to name a few. 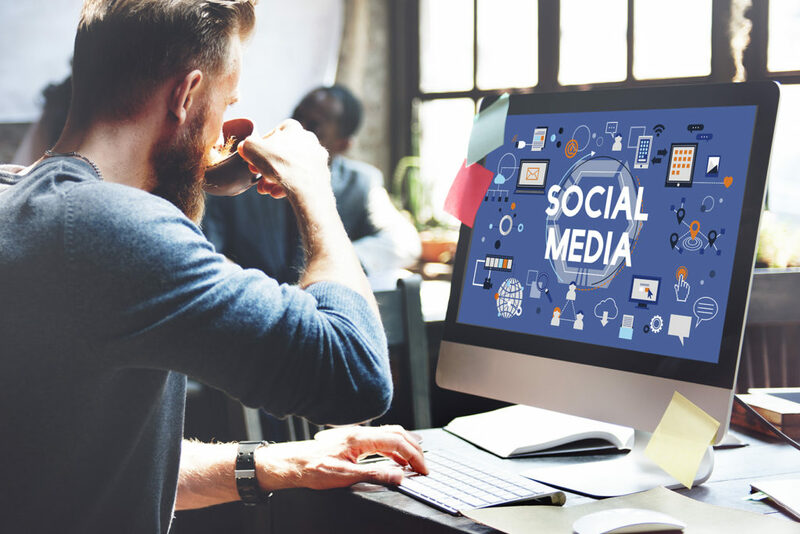 Social media marketing uses these sites to implement branding goals and increase communication with more people online. This can be in the form of sharing content, video, and photos, and it can also involve paid social media advertising, where you pay social media sites to run your ad. Here at Creezo, we incorporate your company’s goals into developing creative social media strategies that build a community around your brand and cultivate engaging customer relationships, enhancing your visibility, growing your online traffic and building sales conversions. Our team creates unique and consistent content for your social media sites that connects the values and passions you share with your consumers to ensure that you’re offering viewers valuable information and keeping them interested. We also actively engage with your followers by responding to reviews, posts, and mentions of your brand. We work on numerous social media platforms, including, but not limited to: Facebook, Google, Twitter, YouTube, Pinterest, Foursquare, TripAdvisor, Vine, Snapchat, Instagram, as well as emerging social platforms as the digital landscape changes.